The dictionary definition of serendipity is “the occurrence and development of events by chance in a happy or beneficial way”. And that perfectly describes my trip to London yesterday. 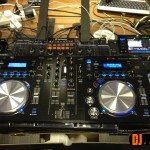 The confluence of an important meeting, a chance trip to a DJ dealer and an in-store demo of Pioneer’s all new XDJ-AERO has landed us with a WORLD EXCLUSIVE preview, even if it was by happy accident. So I’m in the somewhat deserted Olympic city for a very important meeting, and thought that it would be a good time to stop by Westend DJ for a brew with the guys before catching my train back ooop norf. Pottering around the bijou DJ boutique in Hanway Street, I heard my name being mentioned albeit in a skratchworx context. Spinning round to correct this error, I was greeted by Martin from Pioneer UK, who informed me that their new unit was “just over there”. Cue a moment of puzzlement, before my internal giddy schoolgirl managed to keep in check long enough to not scream “NEW SHINY”. And there it was – the latest slice of Pioneering nextlevelness. Given that I only had about 15 minutes with it before having to leg it for the tube, don’t expect an in-depth warts and all feature. THIS IS NOT A REVIEW – that will no doubt follow very soon. For now, consider this first impressions, gut reactions and instinctual insights – nothing more. But I have actually seen it and touched it. To get a feel for this new shiny, read the full AERO story in its entirety and then come back. Go. Back? Ok – some very brief first impressions gleaned before said run for the train. The unit is smaller than you might think. And shallower too. And it looks and feels like classic Pioneer rather than an exercise in funky design. That said, the rounded sides do give it a less boxy aesthetic. The whole unit is surrounded by a clear plastic trim that extends round from the wireless indicators. Looks good, but has the potential to get damaged, even if it does save the main body. The jog wheels are all new touch sensitive ones. I’ve always liked the regular ones, but felt that they were a bit rattly. These lack the pressure mechanism, but did feel good for scratching and jog drum action. The quality is excellent. The AERO is heavy but luggable, everything is solid and the faders feel smooth and rattle-free. Too many people are making “toy like” and “cheap” comments without seeing or touching the unit. This is the USP of the unit, and is a hot potato that has been prodded and poked around a little in different ways by several manufacturers. 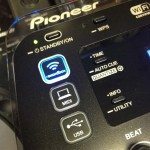 Put Pioneer have taken the bold step to make actual wireless music playing a reality. 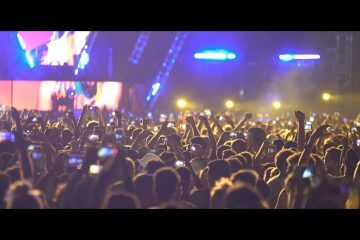 The AERO created an ad-hoc network that rekordbox enabled devices (computers, Android and iOS devices running the software) can hook up to, enabling a full 2 way communication, where music is streamed and libraries are browsed. Clever stuff. To cater for the almost certain issues of wireless drops, the AERO buffers and streams the track and will make a long loop of the current track until connection is achieved again. It’s clever of Pioneer to do this, because without it I wouldn’t even touch the AERO from a wifi perspective. Obviously, much of this depends on the quality of the streaming devices and how far away they are. 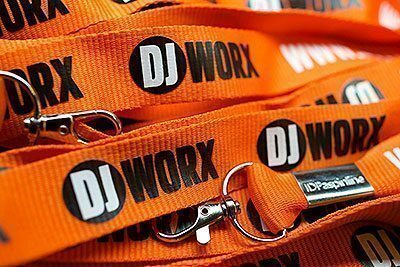 As a feature, cutting the numerous chords is the ultimate in DJ usability. For example, sending a wireless timecode directly to your laptop, which in turn could transmit the audio to your mixer would – latency permitting – see me ditch the bird’s nest of audio interface and cables in a heartbeat. 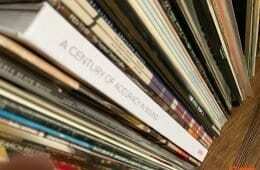 The usefulness of browsing smartphone libraries and streaming audio from wifi devices has yet to be proven. But I’m really happy that Pioneer have got the nuts to do it. 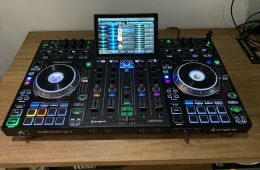 It could be another not-so-holy-grail like hybrid turntables, but the ability to turn up and switch on without screwing around with physical connections is a time I look forward to. God knows my office would be tidier. I applaud and salute Pioneer for grabbing the wireless bull by the horns. It takes someone to actually do it to get the issues fixed. This is an interesting proposition. 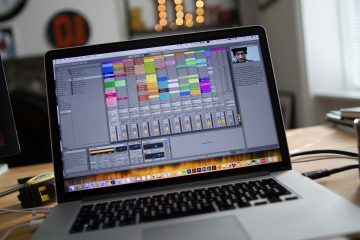 If the apps seamlessly link to your master rekordbox library, and they’re as fully featured as the desktop software, then this means you’ll be able to manage your library from anywhere. 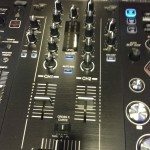 Want to beatgrid and add loops/cues on the bus? Well now, in theory, you can. I also like the remote control from devices too. This wifi adventure is definitely a 2 way street. At the time of seeing the AERO, I didn’t get a chance to try any such tomfoolery. Indeed, Pioneer can’t really say anything about the iOS app until Apple approve it. But from the video, the Android app looks quite impressive. 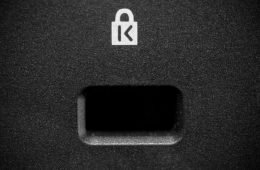 While many are focussing on wifi and its usefulness, there is a bigger picture being missed here, and that’s the AERO’s ability to operate as a standalone controller for rekordbox and standard USB devices. 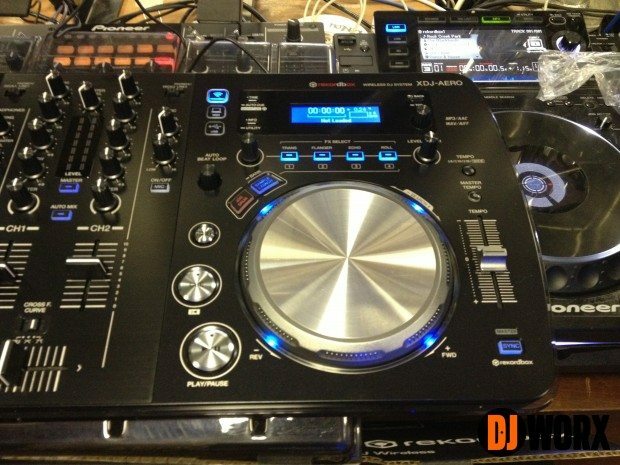 Just like Stanton’s SCS.4DJ, you plug in your USB based music and you’re off. Obviously this is going to work better with rekordbox libraries, but being able to scan file and folder structures is very useful too. 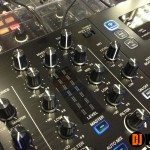 And as a mixer, the AERO can work with line and phono inputs and has a switch per channel to allow mixed sources to work together, meaning that Scratch Live and Traktor Scratch will work with their respective interfaces attached. 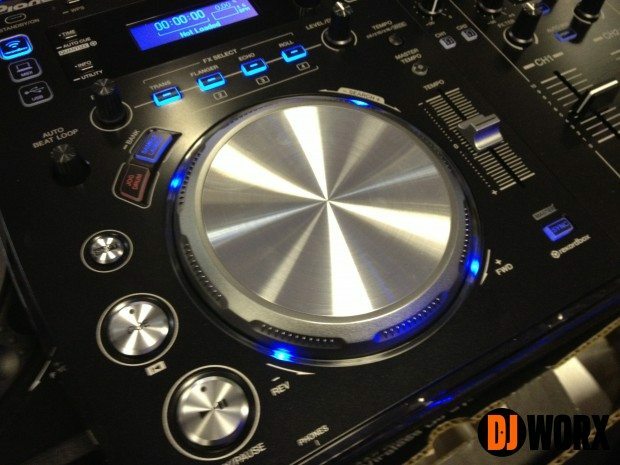 In the vein of the SCS.4DJ, the AERO is also a controller, albeit not quite in the same league as dedicated ones. 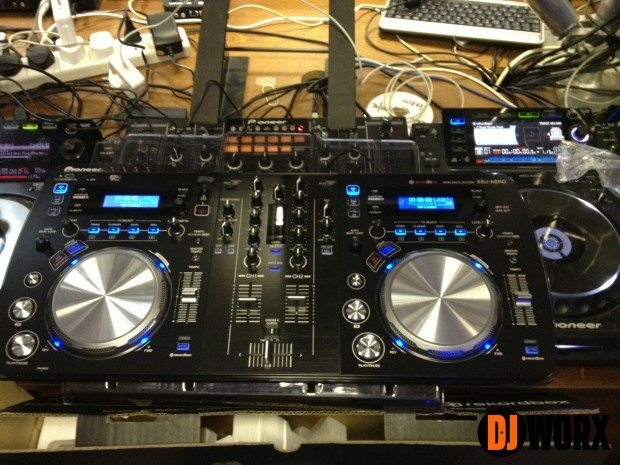 Out of the box, it has TSI based Traktor mapping, tight HID Virtual DJ integration, and will get Serato DJ Intro compatibility. 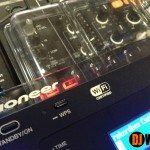 As seeing as HID is already in the mix, it’s just a matter of time before Pioneer twist NI’s arm to work on HID support for Traktor. That said, this is not the kind of price you want to pay for a 2 channel controller – hell no. I see it as one part of the whole sum, rather than a key feature. As my style is more about deck dexterity than the finer points of EQ, I can say that I like the ergonomics of the AERO. Everything appears to be logically placed and quickly accessible, with shift functionality being equally logical. It all feels very pro, and not in any way lacking quality wise too. 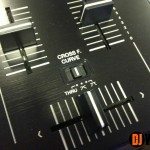 I’m pleased with the jog wheel performance and love the fader curve switch. And to clarify one popular misconception – there are cue points. The multi-purpose sample/FX buttons are also shift button enabled cue buttons. Plugging in USB devices worked just fine. Navigation and loading was quick and simple, and everything sounded great. It got quite lively when samples were loaded in (I think it comes with the iconic ahhh as standard), and I love that the effects in the unit are post-fader. I wouldn’t expect software based ones to be though. About the Jog Drum – it works really well, and is a very useful feature. 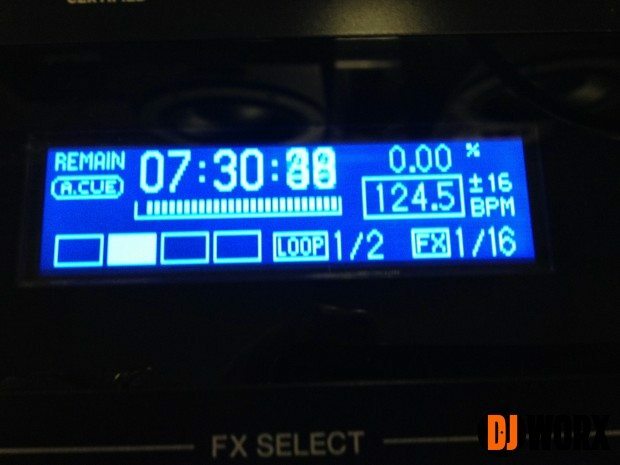 It has kind of existed on other units (Numark for example) before, but more as a cue scratch feature. I like it, especially with effects, but I would love to see my pitch bend on the jogwheel idea implemented. This is more like the Pioneer that revolutionised the DJ game 10 years ago. 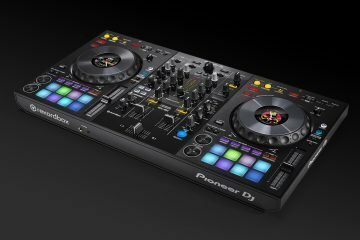 Instead of making a me-too controller, or putting out another CDJ variant, Pioneer have clearly taken a long hard look at the scene and where it’s going. They’ve seen the emerging trends as well as the dying legacies and come up with a unit that tried to please as many people at once, and be as useful as possible in the maximum number of scenarios. 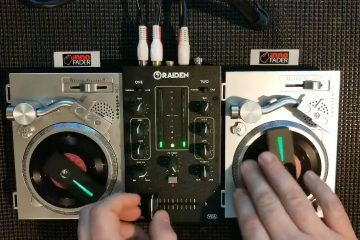 It takes many established methods and adds a few tricks to offer a player/controller/mixer multiple hat wearing unit aimed at pleasing the maximum number of DJs, while at the same time moving things forward. To me, this a clear indicator of things to come. Digital music is now the norm, and while Pioneer have a strong history in CDs, it’s time to move on. The computer industry changed when Apple ditched the floppy drive, and I see this as Pioneer’s floppy drive moment. As an industry leader, it takes a real player to make the moves and shakes necessary to push things on. Excluding CDs and adding wireless is Pioneer’s way of moving on. 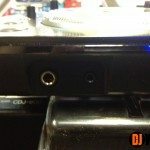 Some, especially mobile DJs, will not like it one bit. 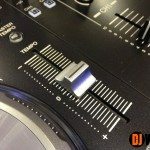 But it might be the kick in the arse they needed to get with the digital DJ program. 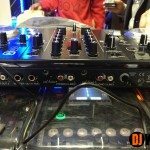 Bottom line – the Pioneer XDJ-AERO is a modern day DJ’s swiss army knife. Review coming soon. Taken with my iPhone, as was the brief video above, so please forgive the quality. But I thought you’d like to see them anyway.